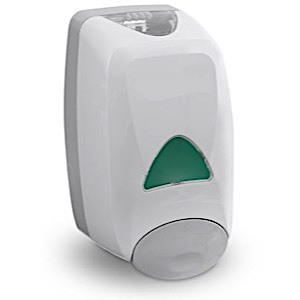 The FMX System provides significantly more hand washes than traditional liquid soap dispensers. Holds a 1250 ml. sealed refill in a remarkably small footprint. Delivers more than 1,700 hand washes per refill.